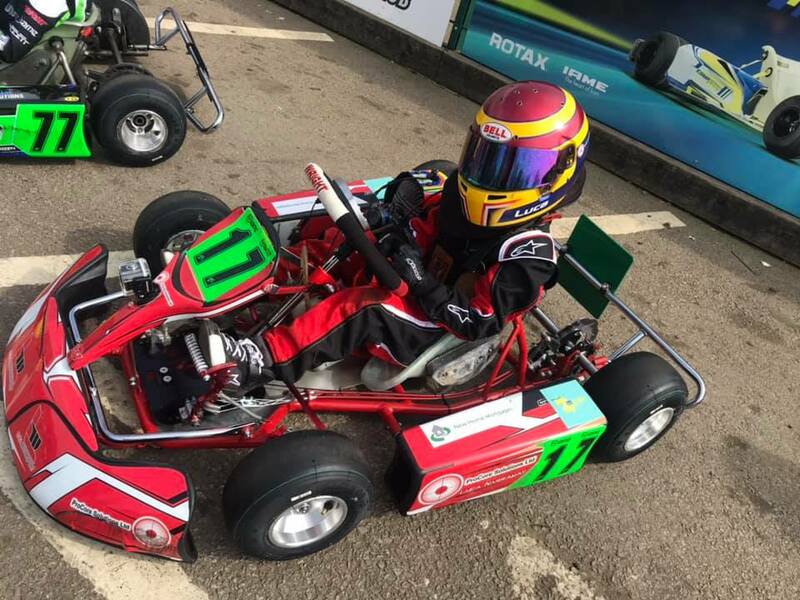 Luca took part in the first round of the 2019 BKC for the first time this weekend where he was the 14th quickest over all in the final race - not bad for a first timer! 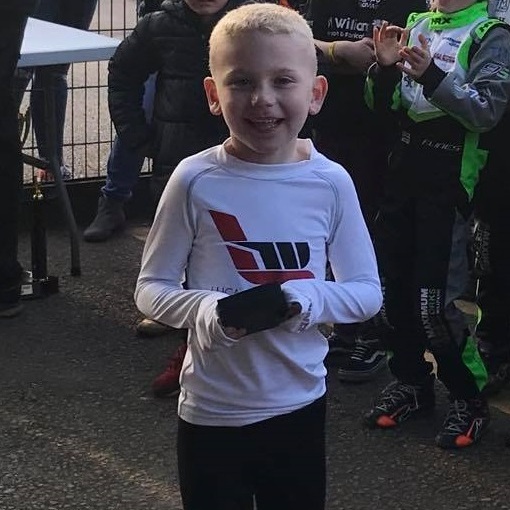 All of us here at ProCore are looking forward to seeing Luca’s development during the 2019 season, and considering he was hoping for a top 20 finish, this is a great start! Older Post2019 season preparations have begun!